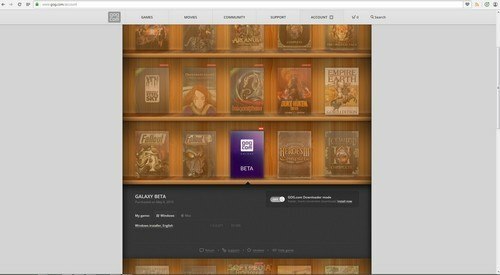 GOG.com (aka Good Old Games) is an online game website that focuses on DRM-free releases of timeless classics—such as Baldur’s Gate, Thief and the Heroes of Might and Magic series—compatible with modern operating systems. 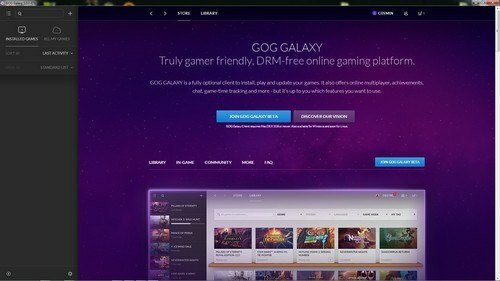 GOG.com has just announced a beta version of its own digital distribution platform, Galaxy, that offers everything we ever wanted Steam to offer, without any of the DRM. 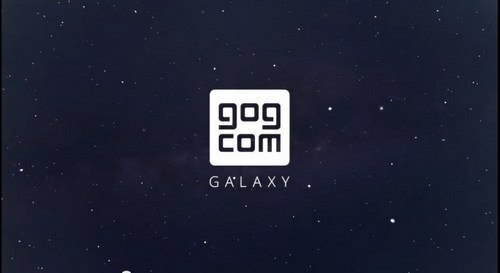 Galaxy will provide old and new video games sold at GOG.com with a good deal of useful optional features. 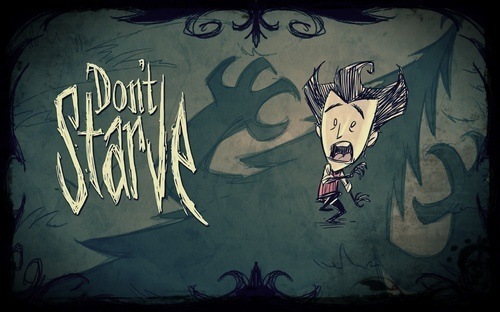 All game updates are optional, none of the games will require online activation, an Internet connection for single-player or entering a serial code, and there is even a rollback feature, in case a patch does break the game. All games bought via Galaxy can be copied, modded, backed up, installed and shared without any restrictions. When GOG.com says “DRM-free,” they really do mean it. 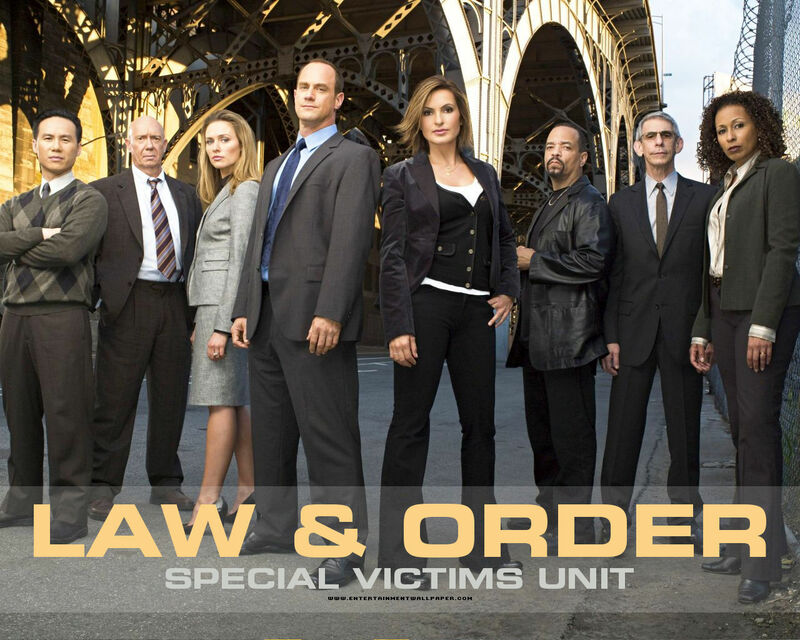 Additionally, even the Galaxy client can be freely modified according to your desires, if you know how to do it. GOG.com cannot provide you with technical support in case you do so and cannot promise that your mod will still work as the client gets updated, but the option is there. 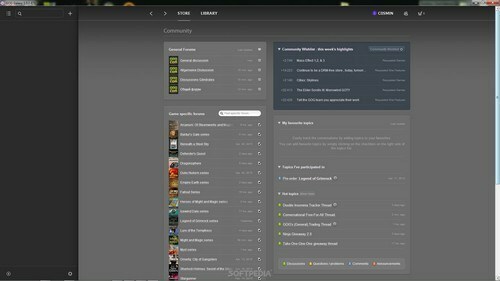 The cross-play feature also enables Galaxy to link up with the same game on Steam, thus giving you a good way to stay in touch with your friends. Though still a juggernaut in the market, Steam has recently shown many signs of faltering and Galaxy is just the thing we have been waiting for. Every piece of information we have about Galaxy shows that people behind it understand what gamers truly want: convenience. While I am opposed to investing in digital goods that can be revoked at any moment, I will invest in Galaxy because we ought to support projects and ideas that enrich the gaming community. The Galaxy client is available for Mac OS X 10.8 and newer, Windows 7 and newer, and a Linux version in the works.